After becoming vegan in 2004 for ethical reasons, he began to explore the world of 100% vegetable cuisine, where he discovered his passion for gastronomy. He decided to train working in vegetarian restaurants, but his concern for the research and development of vegan pastry, led him to create in 2005 his own project, the Lujuria Vegana bakery. 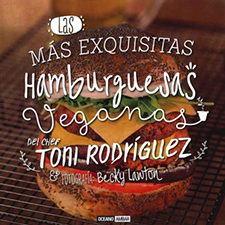 From the age of 19 he has been working in several vegetarian and vegan restaurants in Barcelona, ​​Madrid and Mallorca, until his last stay as head chef at the Bon Lloc restaurant of Palma. 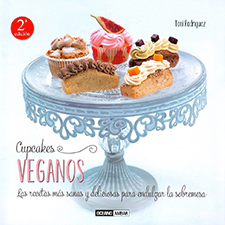 At the same time he combined the search and development of vegan pastry to obtain totally new products in the gastronomic world and also wrote different vegan cookery and pastry books, in collaboration with the photographer Becky Lawton. 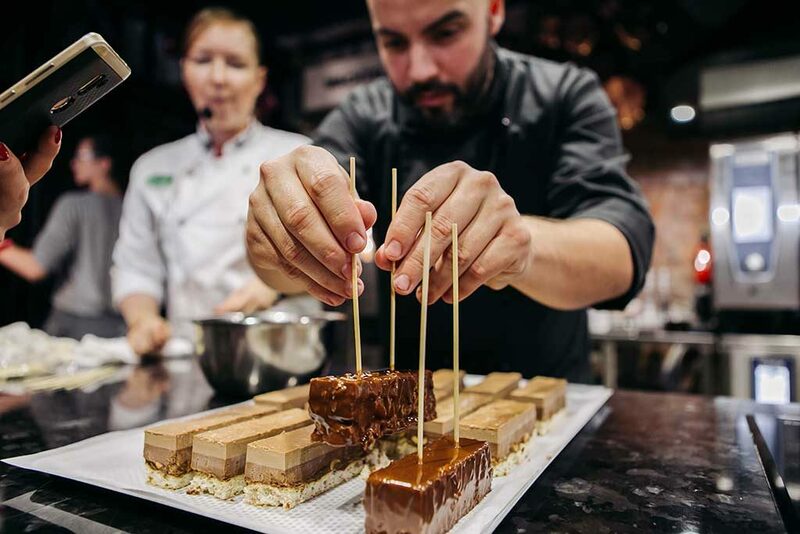 His desire to share all his knowledge developed during those years, has led him to travel through different countries teaching courses, advising different companies and creating, in 2018, his own space for training (or teaching) and doing R & D in vegan cooking and pastry: The Vegan Gastro Academy. 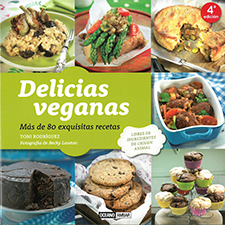 Available in Spanish, English, German and French.